A middle-aged saleswoman becomes a Hollywood star. A spoilt celebrity becomes a suburban housewife. An angel becomes a human being. Meet Irene Nylander, a frumpy housewife from Finland … and a yo-yo dieter. She feels trapped in an unhappy marriage, looking after her domineering mother-in-law and living vicariously through romantic movies. 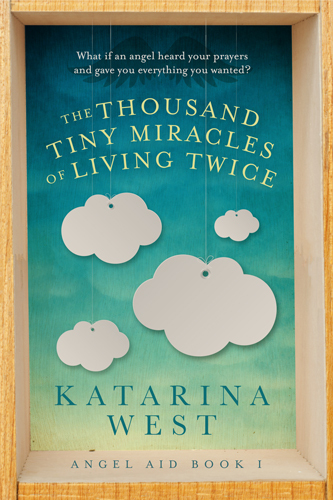 How will the two women cope with their unexpected, and very different, second lives? And will Aaron’s meddling get him evicted from heaven? What will happen if he has to transform into a human being and live on Earth? 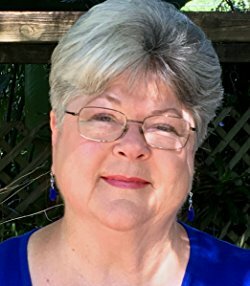 Katarina West is the author of Witchcraft Couture and Absolute Truth, For Beginners. She was born in Helsinki, Finland, into a bilingual family that in addition to humans consisted of dogs, cats, horses, guinea pigs, canaries, rabbits and – thanks to her biology teacher mother – stuffed owls and squirrels. She spent time travelling in Africa, Asia and Latin America, and went on to study at Queen Mary and Westfield College in London and the European University Institute in Florence, where she completed a PhD in political science and published a book based on it, Agents of Altruism. During those student years she started work as a journalist, and continued writing for various Finnish magazines and newspapers for over ten years, writing on various topics from current events and humanitarian issues to celebrity interviews and short stories. She also briefly worked as a university lecturer on humanitarian issues in Northern Italy. Katarina lives in an old farmhouse in Chianti with her husband and son and when not writing, she is fully immersed in Tuscan country life, from jam-making and olive-picking to tractor maintenance. Find out more at Katerina's website katarinawest.com and find her on Facebook and Twitter @WestKatarina. Henry’s men cheered when they saw Rhys ap Thomas ride into their camp at Long Mountain, outside the town of Welshpool, flanked by Jasper and David Owen. The black raven standard flew at the front of an army of over nearly two thousand men, the bright sunshine glinting from their weapons and armour, the finest soldiers in Wales. 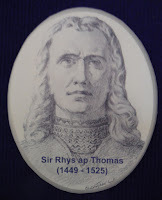 It is said that Rhys ap Thomas struck the blow which killed King Richard. Although this is unproven there is no question that his men were an important factor in Henry's victory at Bosworth on August 22nd, 1485 is undisputed. Rhys was knighted on the battlefield and made Governor of Wales. After Bosworth, Rhys ap Thomas helped suppress the Brecon rising of 1486, Lambert Simnel's rebellion in 1487, the Cornish rising of 1497, and Perkin Warbeck's attempted rebellion in October 1497. His reward for ridding King Henry VII of two notorious royal pretenders was to be made a Knight of the Garter in 1505. He celebrated this with a grand tournament at Carew Castle in Pembrokeshire. He was also one of King Henry VIII's most experienced commanders and fought for him in France in 1513, when he was sixty-five. 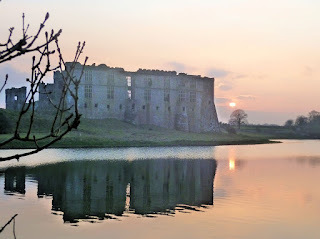 His son, Gruffudd ap Rhys, was also a close friend of Henry VIII's son, Prince Arthur, though both died before their fathers. Sir Rhys retired to his Welsh homelands, which he ruled like a king. It is said he had more than twelve children by his wives and mistresses, who married into the gentry houses of South Wales. When he died in Carmarthen in February 1525 he was buried in the Fransiscan Greyfriars priory where he spent his last days. After the dissolution of the monasteries his tomb was taken to nearby St. Peter's Church, Carmarthen, where I visited it for my research. The church is close to the centre of the town in one of the quieter streets. 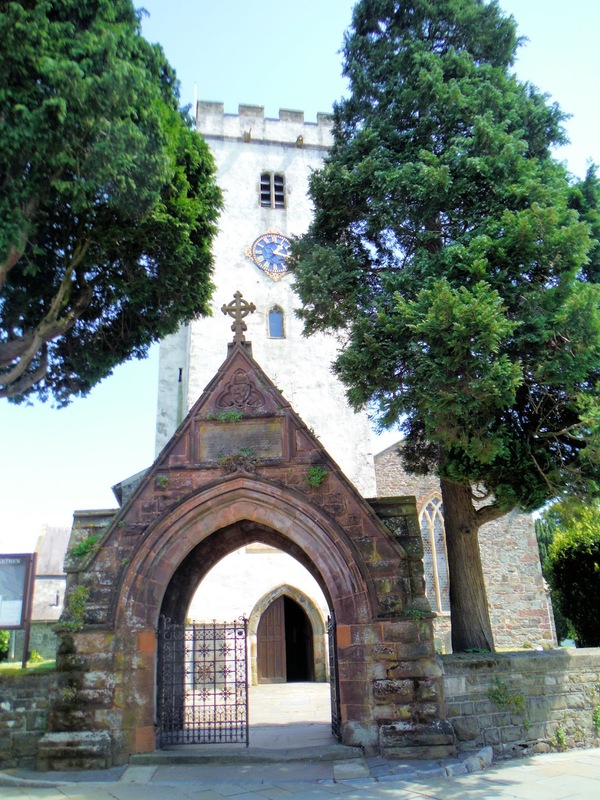 Established in the fourteenth century, it is the largest church in Wales. Although the tomb of Sir Rhys ap Thomas was originally in the north east corner of the chancel it was moved by his descendant, Lord Dynevor, to a more prominent location and to make room for a new organ in 1866. During this work his bones were collected and placed in an urn beneath the tomb. The Friends of St Peter's church have arranged for a large mirror to be placed over the tomb to enable visitors to have a better view, and there is a display area with information about Sir Rhys ap Thomas and his part in supporting the future of the Tudor dynasty. Sadly, the great legacy of Sir Rhys ap Thomas proved short-lived. Six years after his death in 1531 his grandson, Rhys ap Gruffudd, was beheaded on the orders of Henry VIII for treason and all the family's lands and estates were confiscated by the crown. Presenting the diverse voices of those most affected by the results of the 2016 American presidential election, 11/9: The Fall of American Democracy is a charitable project meant to prioritize and highlight marginalized writers for a good cause. One hundred percent of profits from the sale of this book will be donated to RAINN, the nation’s largest anti-sexual violence organization, and the ACLU, the nonprofit organization defending the constitutional rights of Americans. 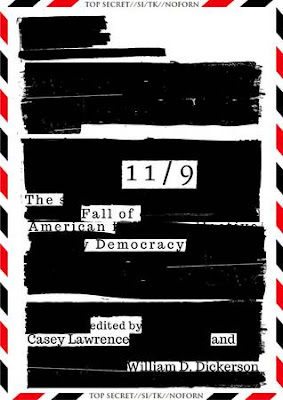 11/9: The Fall of American Democracy contains the work of a number of award-winning poets and authors including Roger Aplon, Laura Foley, Alan w. Jankowski, Mike Jurkovic, Sergio A. Ortiz, Mindela Ruby, Claire Scott, and Jan Steckel, in addition to a number of unpublished poets and fresh young voices. 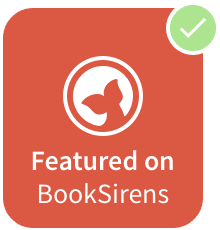 From a precocious four-year-old writer to octogenarians, amateur poets to Pushcart nominees, American expats to teens who have never left their hometown, this volume collects poetry and short prose reflecting on 11/9/16. There are more than fifty authors included in the anthology, which is edited by Casey Lawrence and William D. Dickerson Casey is a Canadian writer and student at Brock University. She has published two Young Adult novels with a bisexual, biracial female protagonist, Out of Order and Order in the Court (Harmony Ink Press). William is an American writer and teacher. He studied English and Elementary Education at Alfred University. Find out more on Facebook https://www.facebook.com/119Anthology/. In the novella of the title, the antiquarian Jack Tregarden looks back to his first disturbing investigation. The young Jack is a brilliant scholar from a working class background who forms an unlikely friendship at Oxford with the charismatic and mysterious aristocrat Simon de Betancourt. Many years later Tregarden is invited by de Betancourt to his family home, Ashcombe Abbey, ostensibly to revise the catalogue in the house's remarkable library. But as the days unfold Tregarden is confronted with a fiendish centuries' old puzzle which he must solve to unlock the great mystery of Ashcombe. As a result he is confronted by unimaginable forces which challenge his most fundamental beliefs. In '24th June' the anniversary of his wife's death turns into a day Matthew Hargreaves will never forget. The idea of all-pervasive Nature is given its ultimate expression in 'How the Trees Grew'. Dr. Michael Cook began by writing academic books, including the first full length study of the locked room mystery followed by a lively comparison of the detective and ghost story. Drawing on these themes, he has now started writing fiction, developing a different kind of mystery, one which features elements of both detection and the supernatural. 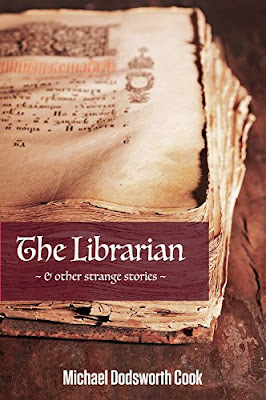 ‘The Librarian & other strange stories’ is his first collection of tales. The short novel of the title introduces us to Jack Tregarden, an antiquarian investigator, recounting his first disturbing case.He is a fervent advocate of the works of Edgar Allan Poe, M R James, E F Benson, Conan Doyle and John Dickson Carr, all of whom have influenced his own writing. 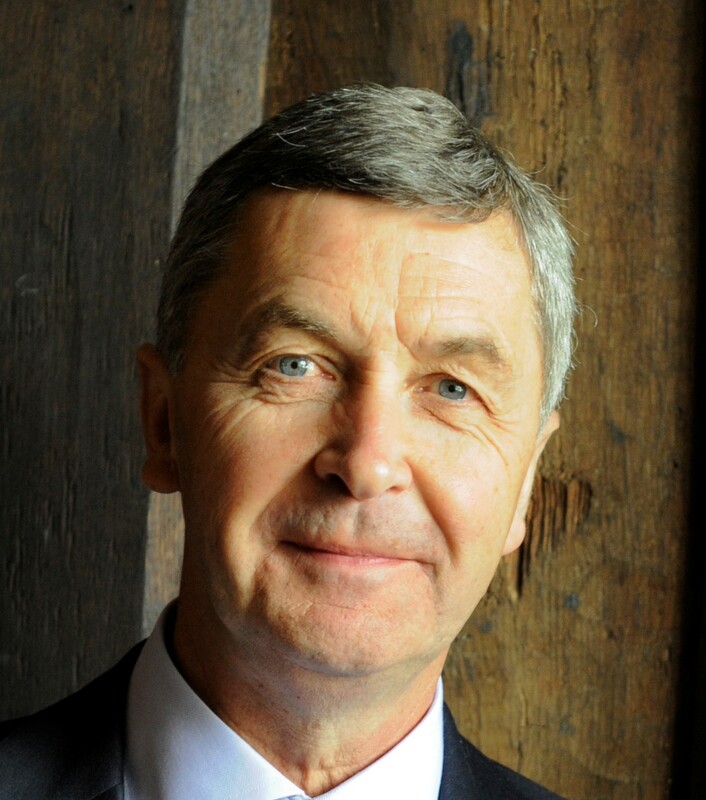 As a former National Trust director, he has a close affinity with the Devon countryside which provides inspiration for his books, while his garden allows thinking time for his writing. He has a lifetime interest in sport, particularly Yorkshire cricket, and a passion for collecting books. Find our more at Michael's website www.michaelcookonline.com and find him on Twitter @MichaelDodCook. Lindsay Townsend is an historical romance author living in Yorkshire. 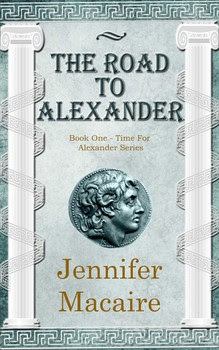 Her current books are set in medieval England, ancient Rome and ancient Egypt. 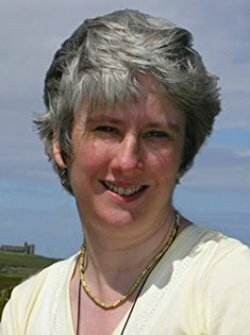 For news, background articles and updates about her books, please visit Lindsay's Book Chat http://www.lindsaytownsend.co.uk and find her on Twitter @lindsayromantic. It is choosing words that are concise; reconstructing sentences and paragraphs, and changing the order of the written work so that it accurately reflects the writer's intent. 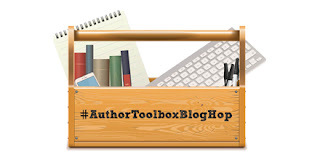 Substantive and stylistic editing is not a separate kind of editing, but rather another level or step deeper than the mechanical editing of grammar and spelling that most writers are familiar with. 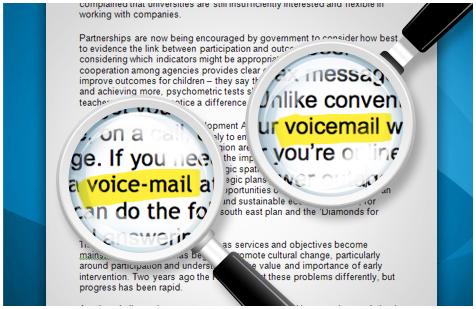 The substantive edit is the difference between a good article/essay and an exemplary one. Make your writing to be clean and sparkle; I'll show you a fast method to achieve that. 1. Is the subject clear? Find the nugget of an idea buried and tangled in sentences and paragraphs. These are the words that form the sentences. Look at the words and see if they accurately say what they should. Ideas form and progress in a natural order. Craft sentences or paragraphs so that the whole article makes more sense and follows that logical order. Let's look at a real example. Here is an actual article that I received from one of my regular contributors. Answer the questions: who, what, where, when, why, and how. [when] Two months ago I took over the job of going through my [who] Great Aunt & Uncles’ [where] house to get it cleaned out and ready for sale. This home is 80 years old and my Aunt had lived in it from the day my Great Grandfather built it back in 1930. Along with the old features of the home, and due to the mind set in those days, that you don’t throw anything away. [what] They kept everything! I had a big job of going through every nook and cranny in that house, and deciphering what was valuable or not. I took a few days here & there to go to antique stores and shows to get an idea of what I should be looking for, so that I don’t throw something away that may be valuable. What I have found has made me re-think and really appreciate these items. Being an Interior decorator, I love the intrinsic beauty of things. I have now grown to appreciate the items that I had grown up with. So, you must be very careful of what you toss into landfill or take to recycling. [how] There are collectors out there looking for these items. I was talking with the man at the metal recycling place one day, and he showed me a solid brass spice grinder that someone brought in for recycling. He paid the person $1.50 for it and now can turn around and sell it for anywhere up to $165. When I spoke with a Dealer at the Antique Show and Sale, he said that [why]most people don’t realize the treasures they have right in their own homes or those of loved ones that are facing downsizing, going into nursing homes or dying, leaving the big task of going through their belonging to their family members. Making those sentences concise and flow! (Unedited) Two months ago I took over the job of going through my Great Aunt & Uncles’ house to get it cleaned out and ready for sale. This home is 80 years old and my Aunt had lived in it from the day my Great Grandfather built it back in 1930. (Edited) Two months ago, I acquired the job of going through my great aunt’s eighty-year old house to get it ready for sale. (Unedited) Along with the old features of the home, and due to the mind set in those days, that you don’t throw anything away. They kept everything! (Edited) My great aunt never threw anything away; she kept everything. What I have found has made me re-think and really appreciate these items. Being an Interior decorator, I love the intrinsic beauty of things. I have now grown to appreciate the items that I had grown up with. I removed this part because it really had nothing to contribute to the article. Turn those choppy short sentences into one concise sentence, or a compound sentence that flows. Now you can start putting all the ideas and newly constructed sentences in order to make the article flow. Refer to the “who, what, where, when, why, and how”. This is the logical flow of information. Two months ago, I acquired the job of going through my great aunt’s eighty-year old house to get it ready for sale. My great aunt never threw anything away; she kept everything. I went through every nook and cranny in her house, and had the difficult task of deciphering what was valuable or not. Visits to antique stores were enlightening and I learned that if you are not careful you could be throwing out valuable treasures. During a conversation with the man at the metal recycling yard, he showed me a solid brass spice grinder that someone brought in for recyclin# # #g. He paid the person $1.50 but its value could be anywhere up to $165. We may find ourselves with the task of liquidating our parents and relatives assets, and if we are interested in learning more about antiques and collectables we will likely discover buried treasures in our homes. Use your thesaurus to find a more accurate and descriptive word if you need to. Don't be afraid to take those long, wordy, sentences and whittle them down as much as you can. 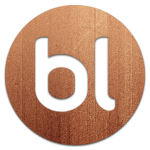 You want to take your reader into your idea as smoothly and quickly as possible. Immerse them in sentences and paragraphs that don't require a machete to cut through the jungle of non-relevant ideas and off-tangent directions. 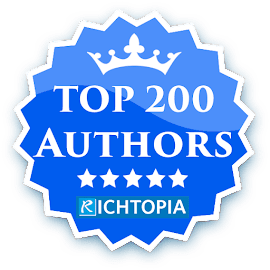 Cindy DeJager is a professional substantive and stylistic editor with twenty years’ experience in editing and publishing. She was previously the senior editor of eight years for Great News Publishing in Calgary, Alberta, Canada; the publisher of 93 monthly community publications. When she was twelve years old, Cindy used to watch her mother as she wrote a book using the old manual typewriter. The tall, wood bookshelf in the living room used to fascinate her and the titles of her mother’s research material intrigued Cindy for many years. Years later, in 2000, her mother self-published her book and Cindy took over the marketing and promotion of the book (Amazon was a new sales platform at that time). In 2014, when her mother became ill, Cindy decided to open her own editing and publishing companies. Her mother passed away in 2015 and Cindy retired her mother’s company and began growing Words Are My Business and Opal Publishing. 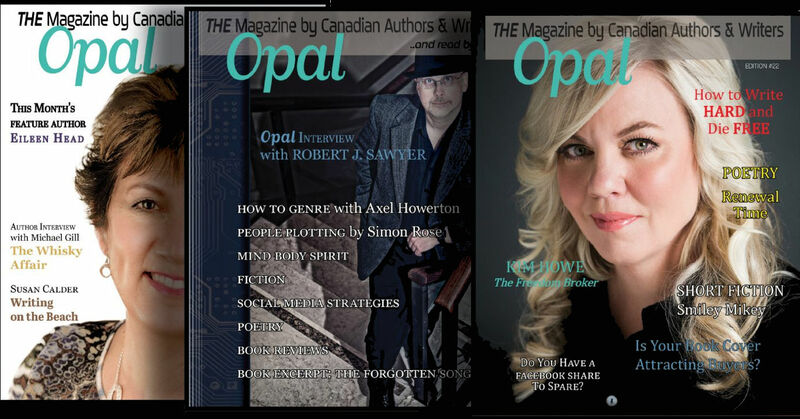 Currently Cindy owns and operates Words Are My Business and OpalPublishing, the publisher of OPAL a digital magazine for author and writers. Opal is published 10 times a year and features best-selling and up-coming authors, short fiction, poetry, prose, and articles by great writers. Cindy is a writer also, she is currently working on generational family saga set in Calgary, Alberta, Canada. Find out more at Cindy's website www.wordsaremybusiness.ca and find her on Facebook and Twitter @words_cindy & @opalpublishing. 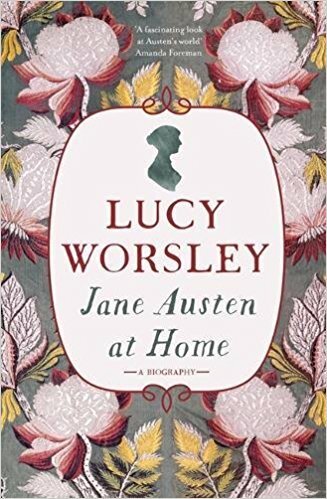 This new telling of the story of Jane's life shows us how and why she lived as she did, examining the rooms, spaces and possessions which mattered to her, and the way in which home is used in her novels to mean both a place of pleasure and a prison. It wasn't all country houses and ballrooms, in fact her life was often a painful struggle. I can say with some confidence that, after reading this book, you will never read Jane Austen’s works in quite the same way again. I also wonder if, like me, your mental picture of Jane Austen is a blend of the famous ‘portrait’ by her sister Cassandra and Anne Hathaway’s memorable portrayal in TV’s (historically inaccurate) ‘Becoming Jane’? 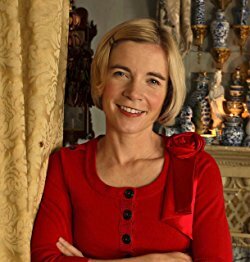 If so, you must read this brilliant new work by Lucy Worsley. Lucy’s lively style and relish in fascinating details shines new light on the real Jane Austen. Most of what I thought I knew was right – but lacking the vital context provided as we study the reality of Jane’s home life. In the modern vernacular, we would say she was ‘just about managing’ for most of her time, although Lucy helps us understand what was considered normal in Georgian society – and what was not. Jane’s sister destroyed many of her letters deemed ‘personal’ and those which survive have been described as ‘mundane.’ Lucy Worsley disagrees and finds delight in the trivia. She says, ‘...her personality is there, bold as brass, bursting with life, buoyant or recalcitrant as each day required. These letters are a treasure trove hiding in plain sight.’ I was also fascinated to realise Jane knew her letters could be read aloud, often over breakfast, so used a code known to her sister to ensure discretion. To return to what Jane might have looked like, Lucy suggests she was around five feet seven, with a twenty-four inch waist (the alarming consequence of wearing tight stays as a girl). She rebukes biographers who describe her as a ‘plump, dumpy woman’ based on Cassandra’s portrait rather than the evidence. Similarly, the romantic image of a lonely writer fits poorly with the known facts. I was intrigued by the glimpses of the author’s own formative years. By wonderful coincidence Lucy attended the Abbey school in Reading where Jane Austen was sent as a border at the age of thirteen. (She also stayed at the same house as Jane Austen by the sea in Lyme Regis.) As we approach the two hundredth anniversary of Jane Austen’s death on the 18th of July, I highly recommend this new book, which establishes Lucy Worsley as one of my favourite authors. One hot summer's day, two-year-old Jessica Preston disappears from the beach. The police are convinced she drowned, but Sandra Preston won't give up hope that her daughter is still alive. How can she? 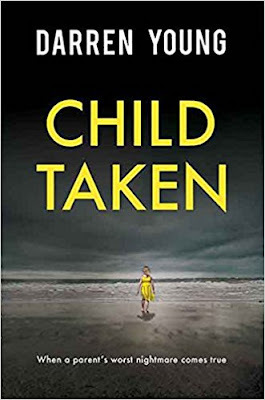 Twenty years later, another child goes missing, and Sandra is approached by a young journalist who raises questions about what really happened to Jessica Preston all those years ago. But when the journalist discovers someone with an explosive secret, it threatens not only to reveal what's been covered up for so long, but puts both their lives in danger. Although I enjoyed writing, I never thought I’d write a book or anything like that. My idea of utilising words for a living had all but ended when I gave up hope of being a journalist and got the ‘safe’ job at the bank my mum always wanted me to get. But listening to a radio interview one sunny midweek afternoon as I drove along the A43 changed my attitude somewhat. On the talk show, GP Taylor was talking about his life changing decision to begin writing at the age of forty. I was thirty-nine and three quarter years old and my head had been turned. The interview wouldn’t leave my brain. Was I capable of such a bold move? I liked writing a lot, but a book? I wasn’t sure I had the time, energy or competence but the more I dismissed it, the more I felt challenged and compelled to at least try. 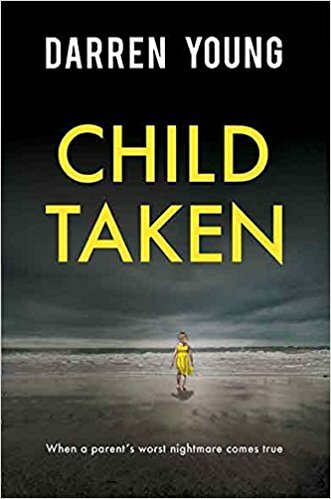 A few months later, during another car journey, another bit of radio (this times a news bulletin) caught my attention and my idea for Child Taken was in place. I knew by the end of the journey what I wanted to do – from first page to last – and how I’d do it. It just needed to be written. I set out with only three main objectives. To have short chapters as I’d read a book like that and loved it, to make the story as positive as possible and to not resort to killing characters for no reason. Then I had to work out how to get my idea and objectives into something that people might want to actually read. In nearly every other part of my life, I am what was once described to me as a ‘big chunker’; quite happy with very high level of detail and not one for having to know precise information. The worst person imaginable when it comes to proof reading, in other words. But with writing, it turned out that I was the polar opposite. I was lucky that I knew the whole story in my head but I couldn’t do anything else until I’d done a chapter by chapter break down of how I’d tell it. Then I began to build up each chapter, from a simple one liner into a thousand words and carried on until I’d got a first draft of Child Taken just over nine months later. After that, I did a second draft; then a third and a fourth. Each time I made sweeping improvements although the story itself didn’t change at all. However, the way I told it certainly did. I also sought advice and feedback from a variety of sources. I was like a rabbit in the headlights in this new world but I talked to people who knew it well and more importantly, knew what readers and publishers wanted. More drafts, each time less dramatic, followed plus a cull when I got rid of a couple of thousand words that I liked but the story didn’t need. In the end, by drafts ten and eleven, I was changing the odd word or sentence here and there; fine tuning and listening to the publishers and their appointed experts wherever I could and acting on it. I was a naïve, idealistic novice to begin with and in many ways, I still am. I’ve had to learn on the job, pick up any advice and tips whilst learning from mistakes. 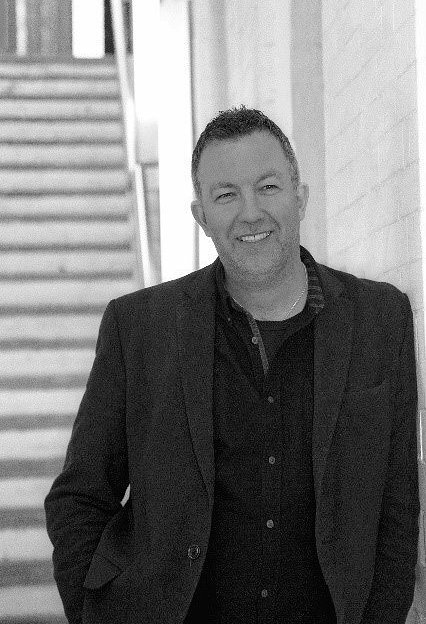 I’ve been lucky to because I surrounded myself with the right people and as I’ve always maintained, what I’ve actually done is written a – fingers crossed - very good Word document. It is my friends at Red Door Publishing that have turned it into a book. Darren Young was born and grew up (sort of) in the West Midlands but now lives in Nottingham with his wife and their two children. His background is in financial services and in particular, customer service, where he has a master’s degree and has been a consultant on the subject, helping organisations improve their customers’ experience, since 2004. He began writing in 2014 after hearing a radio interview. Child Taken is his debut novel and he’s currently working on his next book. Away from writing, he enjoys a game (good or bad) of tennis and any decent film although he has also been known to disappear without trace for a few days at a time with a TV box set. Find out more at Darren's website and find him on Facebook and Twitter @darrenyoungbook. 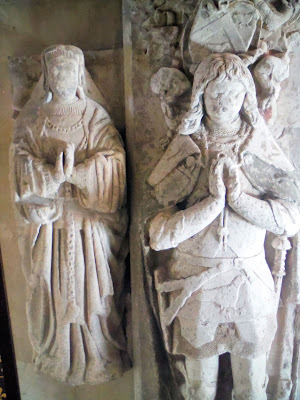 What happens when the 12th century's most famous French lovers are caught in the crossfire of factions, religious reform and zealotry? 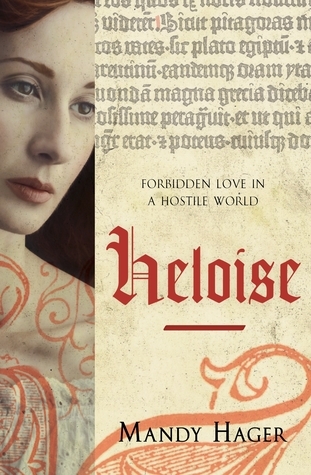 Heloise has an exceptional mind. In her determination to pursue learning rather than marriage or life as a cloistered nun, her path inevitably crosses with Peter Abelard, the celebrity philosopher, theologian and master at Paris' famed Cathedral School. When two such brilliant minds meet and engage, sparks are likely to fly. And when those two minds belong to a charismatic man and a determined young woman, those sparks are likely to ignite. But theirs is an impossible love. 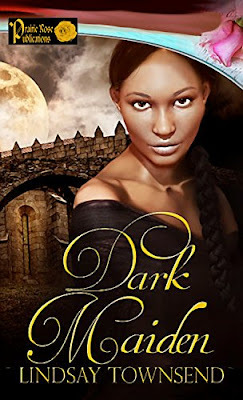 At a time when the Gregorian Reforms are starting to bite and celibacy among the clergy and church officials is being rigorously imposed, these two embark on an affair that will see their lives forever changed. Based on meticulous up-to-date research and the pair's own writings, this novel recreates the times, offers a plausible interpretation of the known facts and a vivid imagining of the gaps in this legendary story. So, too, it shines a light on a changing world whose attitudes and politics are not so very different from our own. 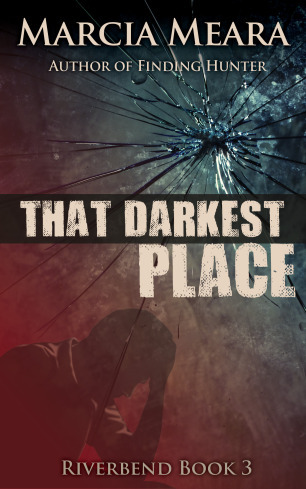 "Brilliant, gripping, thought-provoking, insightful of the times and its dilemmas and wonderful in allowing the reader to get into the heads and hearts of people with a very different world-view." 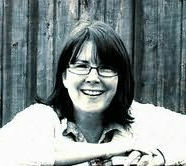 Mandy Hager is a multi-award winning writer of fiction for young adults. She is a trained teacher, with an Advanced Diploma in Fine Arts (Whitireia) and an MA in Creative Writing for Victoria University. 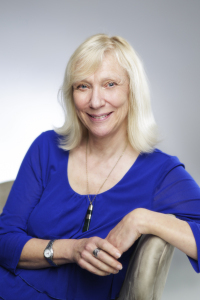 She also writes adult fiction, short stories, non-fiction, educational resources, blogs and articles, and currently tutors the Novel Course for Whitireia’s Creative Writing Programme. Find out mroe at her website mandyhager.com and find Mandy on Twitter @MandyHager. I can’t be alone in wondering why the spell checker in Microsoft Word has hardly improved in the last ten years. The solution is to use professional editing services, although you need to ensure your manuscript has as few avoidable errors as possible before you send it for editing. For my last two novels I’ve been using a third-party add-in to help spot typos and ensure consistency. 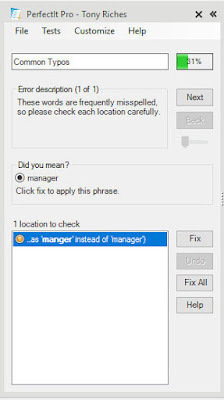 PerfectIt is easy to use and install and can be run at any time as an extension to the spelling checks. Once installed, PerfectIt appears as a new tab in the Word menu. You can set up you style preferences and save them for different types of documents. All you have to do then is launch the add-in and follow the instructions. PerfectIt is not a substitute for a professional editor but will help your editor spend their time on things that really matter, rather than sorting out avoidable typos. In Book 3 of her popular Riverbend series, Marcia Meara, author of Wake-Robin Ridge, A Boy Named Rabbit,and Harbinger, takes another look at the lives of the Painter brothers—Jackson, Forrest, and Hunter. While Hunter is home again and on the mend, the same isn’t true for his oldest brother. Jackson’s battle has just begun. “There are dark places in every heart, in every head. Some you turn away from. Some you light a candle within. But there is one place so black, it consumes all light. It will pull you in and swallow you whole. You don't leave your brother stranded in that darkest place." Marcia Meara is a native Floridian, and lives in Sanford, just north of Orlando, with her husband of 30+ years, two large cats, and two small dachshunds. When not working on her books and blogs, she spends her time gardening, and enjoying the surprising amount of wildlife that manages to make a home in her suburban yard. At the age of five, Marcia declared she wanted to be an author, and is ecstatic that a mere 64 years later, she finally wrote "Wake-Robin Ridge," her first novel. 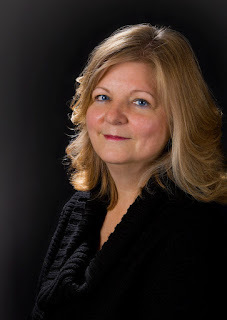 Making up for lost time, she has published five more novels over the last four years - find out more at her website The Write Stuff: http://marciamearawrites.com/ and follow Marcia on Facebook and Twitter @marciameara.